Police men and women are subject to the same traffic laws as you and I – so when they get into an accident, they can also be at fault. They don’t have any more rights than you when at fault, and you can still receive damages and compensation for any damage they cause to you and your vehicle. However, government insurance can be harder to deal with than normal insurance, so it’s important to have an attorney on your side. After getting in an accident, it’s crucial that you call 911 for medical assistance if you believe you or the other party has been injured. You should also explain the situation to the operator that you were involved in an accident with a police officer, and ask that another officer be sent to write a report of the scene. If the officer from the accident writes the report, it could be subject to his or her own biases of what happened (which might be hard to dispute later on down the road). Be sure to take pictures and write down all pertinent information about the accident, as well as information from witnesses. Contact your insurance and make a claim on the accident – make sure you tell them an officer was involved. Call an attorney. 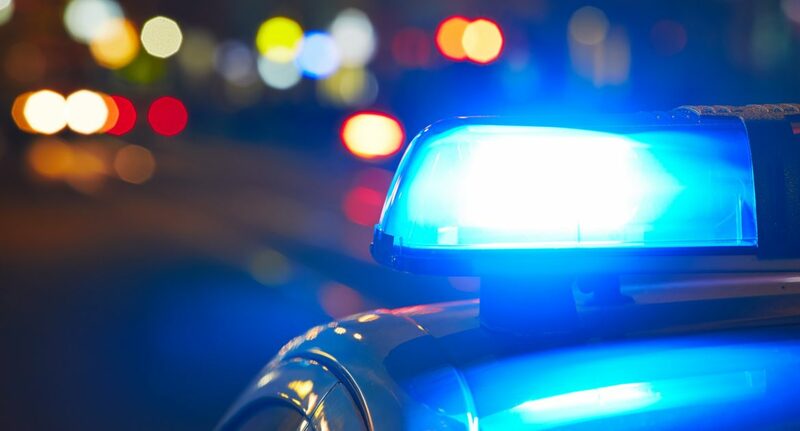 While the laws governing this type of accident are the exact same as others, involving a police officer and government vehicle can require more laws to be considered in a court case. Tad Morlan has been serving the Springfield area for over 25 years and can help you get the damages you deserve.